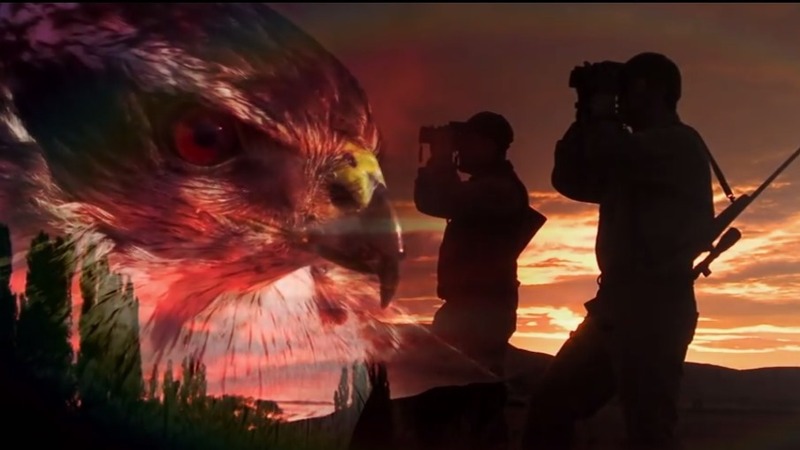 CRANSTON, R.I. – SWAROVSKI OPTIK NORTH AMERICA, a subsidiary of the Austrian-based company, is pleased to announce Episode 2 of its Season 4 show SWAROVSKI OPTIK Quests: With the Eyes of a Hawk. In this episode, high-quality long-range optics is showcased on a hunt for Rocky Mountain Elk, one of the largest herbivores in North America. Just 60 miles north of Los Angeles, the second most populous city in the United States, lies some of the finest elk hunting in North America. SWAROVSKI OPTIK Quests host Dean Capuano is taking Kristy Titus, editor for Western Hunter and Elk Hunter magazines, to a wapiti hot spot known as Tejon Ranch. Sitting on over a quarter-million acres of private wild ground, Tejon Ranch is the largest continuous expanse of private land in California and a great location to demonstrate the success of using top-of-the-line SWAROVSKI OPTIK glass. Kristy Titus said, “The Tejon Ranch has 90% of the 280,000 acre ranch permanently conserved for elk and other wildlife, leading the way for conservation in not only the state of California but across the nation. This ground-breaking series will air this summer and fall on The Outdoor Channel. Each action packed episode features a team of SWAROVSKI OPTIK Pro-Staffers in search of difficult but highly sought-after trophies. Traveling the globe with corporate partners that include RAM, Safari Club International and HS Precision rifles, the locations are nothing short of exotic, the terrain rugged and exciting but with optics to match. SWAROVSKI OPTIK is at the top of every hunter and outdoorsman’s dream list. All over the world, enthusiastic hunters place their trust in the long tradition and uncompromising excellence of the high-quality, high precision long-range optics that SWAROVSKI OPTIK offers.